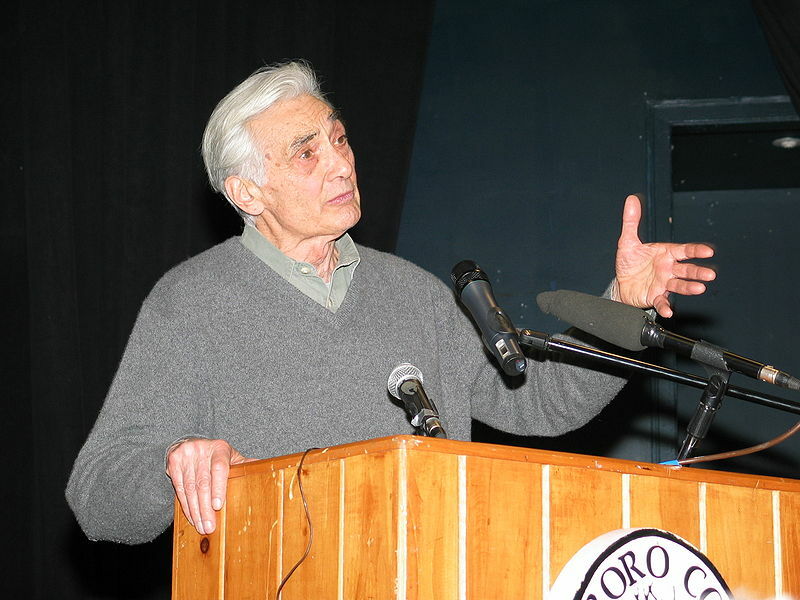 Join us tonight (28 January 2010) at 9pm on Bush Radio 89.5 fm to pay tribute to Howard Zinn who passed away yesterday. Zinn was a historian, activist and professor emeritus in the Political Science Department at Boston University. He was the author of more than 20 books, including A People’s History of the United States. Zinn died of a heart attack at the age of 87. He is survived by his daughter Myla Kabat-Zinn. Zinn was active in the civil rights, civil liberties and anti-war movements in the United States, and wrote extensively on all three subjects. Several of his talks have been featured on Bush Radio (featured prominently in the BUSH AGAINST WAR campaign) and tonight we bring you “Three Holy Wars” – which was recorded on the 11 November 2009 in Boston on Veteran’s Day. Howard Zinn appears on Bush Radio courtesy of Alternative Radio. Bush Radio 89.5 FM is giving away five double tickets for you to see the MPH featuring Top Gear Live show this Friday (29/01/2010) at Grandwest from 17h30. To enter the lucky draw and win one double ticket sms the keyword CAR and your name to 32158. The draw will take place at 08h00 in the Breakfast show this Thursday (28/01/2010) morning and those selected will be called, you will get the double ticket after doing an impression of an old car starting up LIVE on air. SMS costs R1 and enter as many times as you like to improve your chances. Family and friends of South African poet, teacher, activist, and a fighter against oppression Dennis Brutus gathered at the Iziko Museum in Cape Town on Wednesday, 6 January 2010 to pay tribute to this remarkable man. Dennis Vincent Brutus was born on the 28 November 1924, Harare, Zimbabwe (formerly Salisbury, Southern Rhodesia) to South African parents. 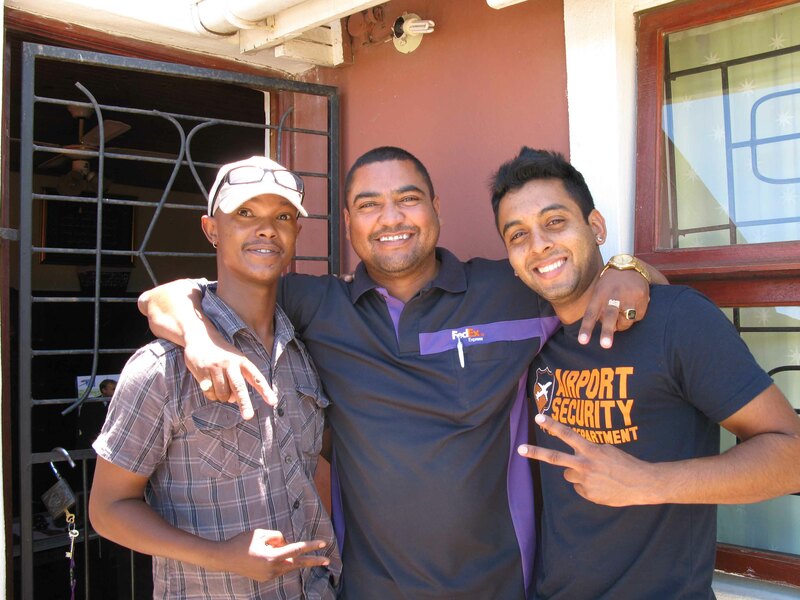 His parents moved back home to Port Elizabeth when he was 4 years old. In 1959, Brutus helped form the South African Sports Association as founding secretary. In 1962, he helped form a new group to challenge South Africa’s official Olympic Committee. The organization, the South African Non-Racial Olympic Committee, of which he was president, persuaded Olympic committees from other countries to vote to suspend South Africa from the 1964 and 1968 Olympics. In 1970, the group gathered enough votes from national committees, particularly those in Africa and Asia, to expel South Africa from the Olympic movement. He was also a member of the Anti-Coloured Affairs Department organisation (Anti-CAD), a group that organised against the Coloured Affairs Department through which the nationalist government attempted to institutionalise divisions between blacks and coloureds. He was arrested in 1960 for breaking the terms of his “banning,” which were he could not meet with more than two people outside his family, and convicted to 18 months in jail. While trying to escape, he was shot in the back at point-blank range. While recovering from the wound, Brutus was sent Robben Island for 16 months. Brutus was forbidden to teach, write and publish in South Africa. His first collection of poetry, Sirens, Knuckles and Boots, was published in Nigeria while he was in prison and received the Mbari Poetry Prize, (an award to black poets). He declined the prize because of the racial exclusivity of the prize. After he was released, Brutus left South Africa and in 1983, he won the right to stay in the United States as a refugee. He continued to participate in protests against the apartheid government while teaching in the United States. 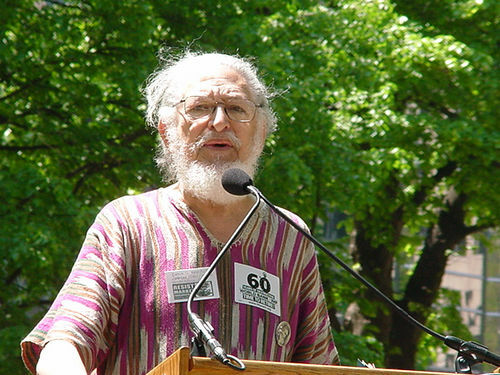 He returned to South Africa after his “unbanning” by the SA government in 1990 and was based at the University of KwaZulu-Natal where he often contributed to the annual Poetry Africa Festival hosted by the University and supported activism against neo-liberal policies in contemporary South Africa through working with NGOs. In the memorial Archbishop Njongonkulu Ndungane described Brutus as fearless, a hero who served people selflessly. Ndungane added that Brutus will always be remembered. Brutus died on 26 December 2009, at his home in Cape Town, South Africa. He is survived by his wife, May; two sisters; eight children; nine grandchildren; and four great-grandchildren.